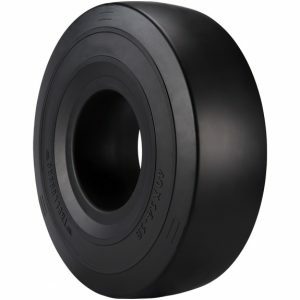 Interfit is the world leading forklift tire and wheel service company and a partner to the global materials handling and ground support equipment industry. Interfit adds value through service excellence and tire expertise offering the widest range of premium industrial tires in the market. We believe that combined this makes us the right partner for aftermarket service programs whether local, national, international or global. Our specialty ground support equipment tire portfolio provides world class quality tires for aerial and maintenance platform lifts, baggage carts and tow tractors, passenger boarding bridges, push back tractors as well as transport and dollies. All designed together with leading airport ground handling application manufactures. For the aerospace industry, our tires have been designed to offer better stability, traction and safety with their unique tire patterns and compounding as compared to conventional tires. As airport professionals and handling machines are always on the run, our tires are engineered to optimize heat development and perform even for long distances. For the premium segment Interfit also offers the Pit Stop Line wear indicator, which ensures that users get maximum whole-life value from their choice of tire by always replacing them at the right time. 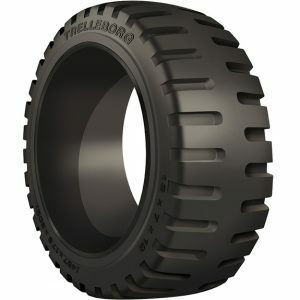 With Trelleborg Elite XP and Trelleborg M² you are always able to keep forklift downtime to a minimum, as well as always knowing that tires are safe to use. You will experience the best tire performance in the industry, resulting from longer tire life, additional hours of usage, reduced downtime and lower maintenance costs in comparison to other tire suppliers in the industry. Interfit offers you a completely new world of best quality ground support equipment tires and Service. Start exploring our selection right now and find the ground support equipment tire for your top-productivity, efficiency and comfort. 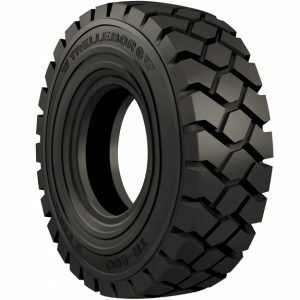 Trelleborg sets the standard for aerial platform lift tire solutions. 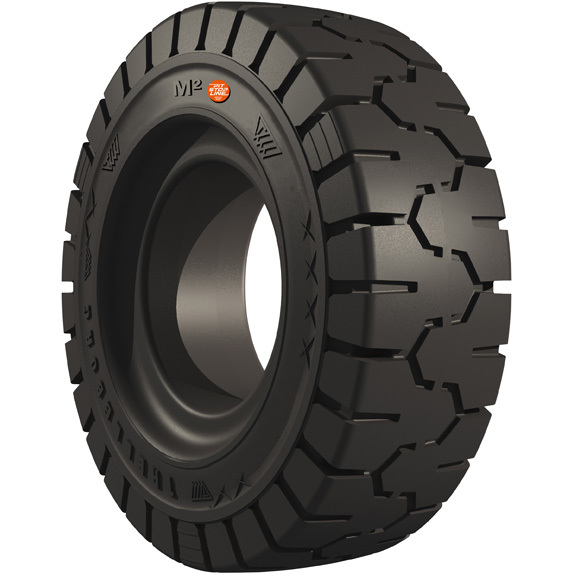 Excellent stability and safety make these tire and wheel assemblies industry favorites. 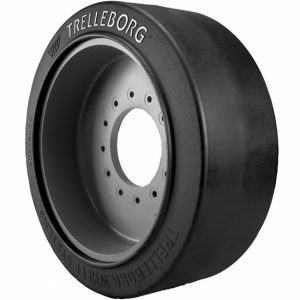 Trelleborg produces solid tires and assemblies for most major brands. When avoiding downtime is essential, the Kargo is the ideal choice. 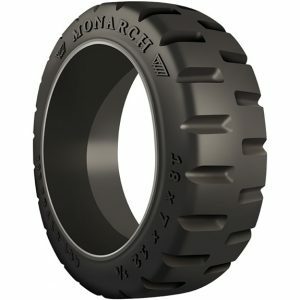 This solid tire has a flat profile for even wear which helps extend the life of the tire. All key sizes available with or without wheels. Trelleborg’s high efficiency compounds are designed to increase battery life and gas motor efficiency. Choose between premium and mid-range solid tires to equip your baggage cart with the optimum solution. 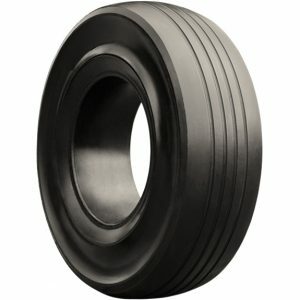 These solid tires are the maintenance free solution for airlines and airport authorities worldwide. 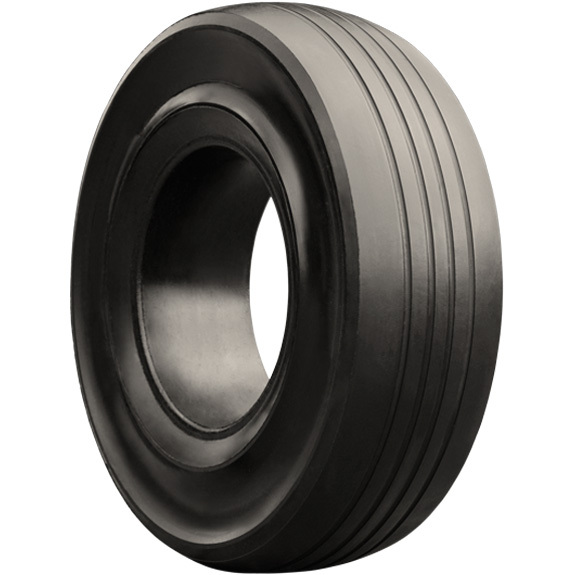 Kargo Press-On PBB tires provide safety and stability in a number of high volume airports that require 100% application uptime. Under normal service conditions, Trelleborg’s PBB tires have lasted 10 years or more, providing a long term cost savings versus traditional pneumatic tires. Trelleborg’s solid tire and wheel combinations improve safety of Push Back Tractors. These specially designed GSE solid tires behave as shock absorbers reducing vibration that is common with pneumatic tires. All sizes up to 16.00 x 25 have been field-tested and approved by major airports.